4.Perform a micro massage of the skin. Dual Motion technology delivers more than 6 times deep cleaning. 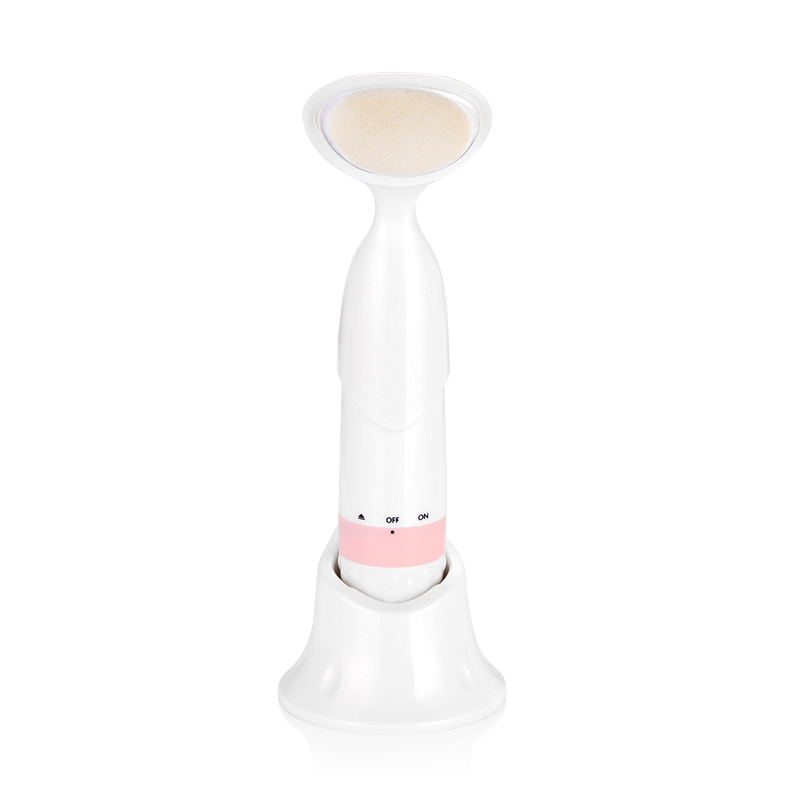 Gentle cleansing and deep cleansing set the 1 minute timer function to clean the entire face so that your skin can better absorb skin care products. This product is suitable for any skin type, regardless of age and gender. It cleans the skin of the individual, removes residues and exfoliates from the skin, improves the skin and promotes the absorption of nutrients.